Queensland is home to plenty of natural wonders from the Great Barrier Reef to famous Gold Coast beaches. For an adventure equally as beautiful, but off the beaten path, check out our list of amazing Queensland destinations you didn’t know about! 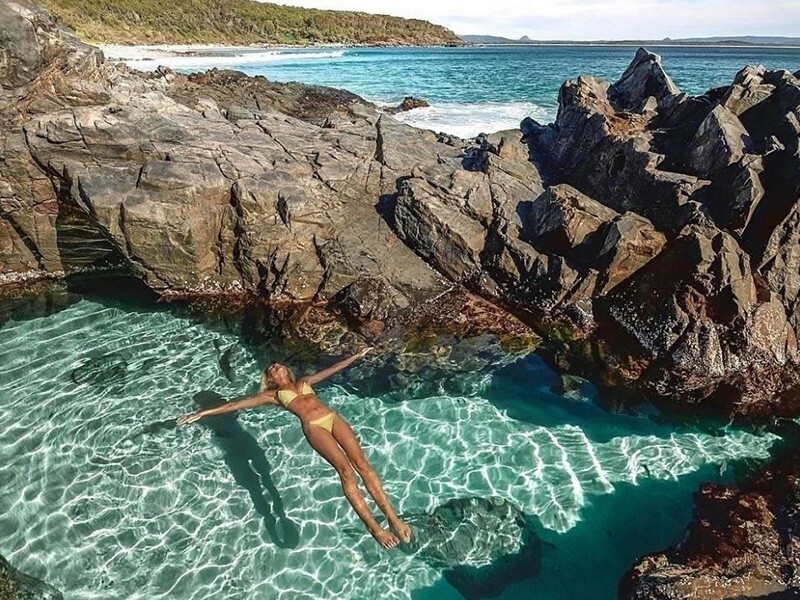 This stunning natural phenomenon is comprised of two tidal pools and can be found on the western tip of Noosa Headland. The quickest way to get there is to walk along the coastal path from the beach car park at Little Cove at the edge of Noosaville. It’s worth bringing some goggles if you’re adventure takes you there a low tide as well as a picnic! This ethereal destination comes with a sad story of a man and women who fell in love but were torn apart by arranged marriages, so the women flung herself into the boulders! 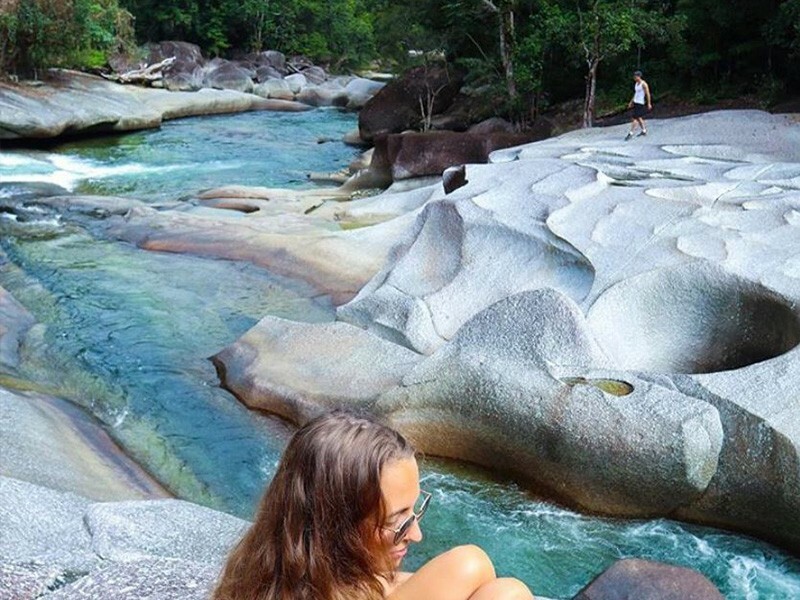 Despite the dramatic tail, Babinda is a beautiful place to visit and swim – but only in the designated areas! This beach is a must do for nature lovers! 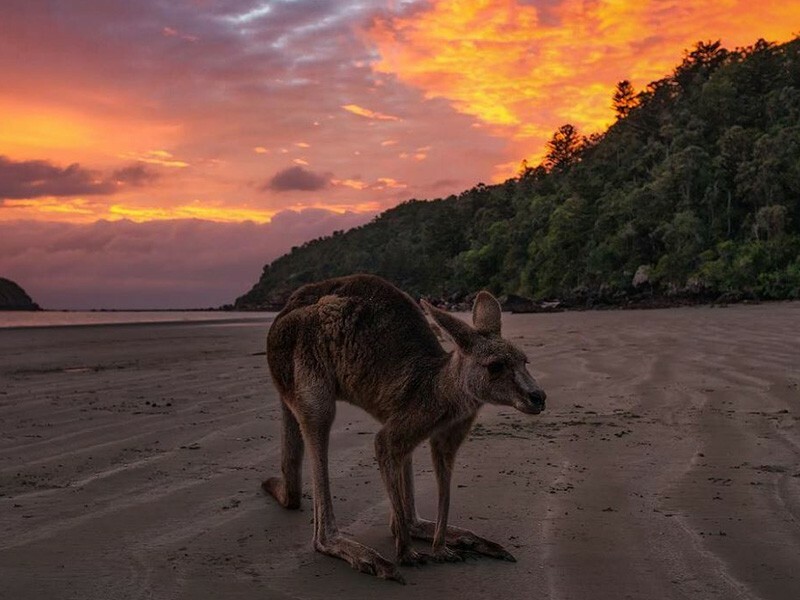 As well as pristine beach you will also enjoy sharing the slice of paradise with kangaroos and wallabies at dusk and dawn each day! 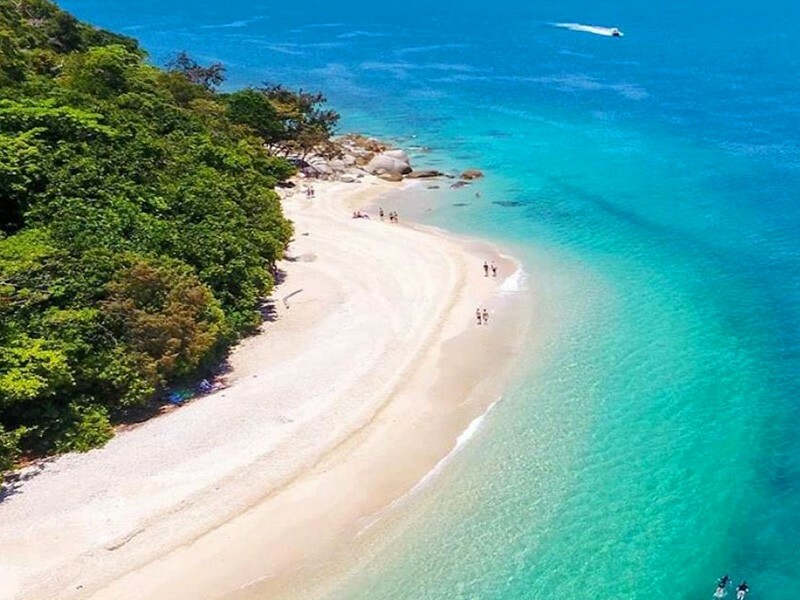 Voted Australia’s best beach in 2018, a visit to the Island, 30 minutes off the coast of Cairns and you will quickly see why! White coral and sandy beach with gentle aqua blue waters await visitors. It’s the perfect place to enjoy a dip, some snorkelling, and relaxing. Found just outside of Rockhampton, Capricorn Caves are a unique experience! 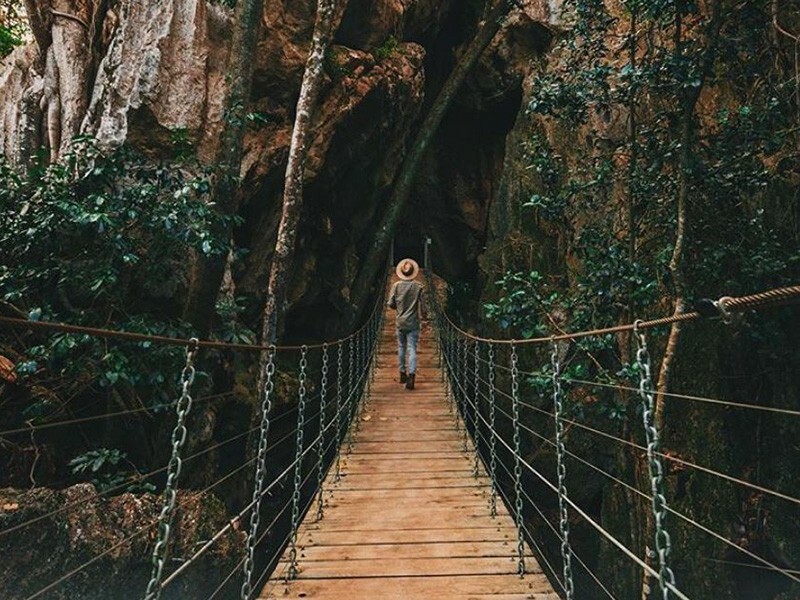 Starting your journey via cable bridge to enter the caves, from there you can enjoy a tour of the Cathedral Cave or up the ante with a high ropes challenge, abseiling, or adventure caving! If you’re feeling inspired to take your next holiday check out our current hot deals or call our Queensland Holiday experts on 1300 788 553!